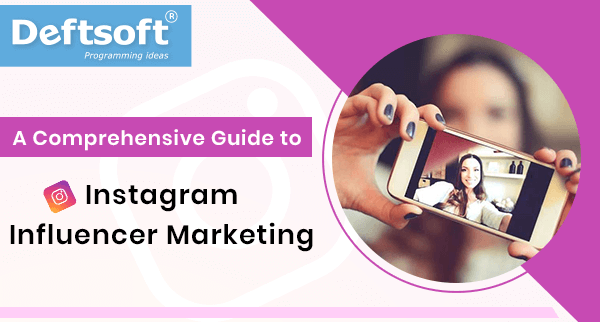 From the expansion of advertising opportunities to shippable brands, Instagram gives many opportunities to spur business growth. It is one of the common social media platforms where you can share your pictures with an audience of nearly 850 million users across the world by exercising its powers for the marketing of your brand. Ever since the evolution of Instagram, other than sharing photographs, it has come a long way. In today’s world, just displaying the images and collecting likes are not sufficient to divert customers to your business. The internet savvy social media users opt for blocking traditional ads, so…. Every year with the advancement of technology, digital marketing trends change. The new marketing campaigns are as per according to the changes in technologies. 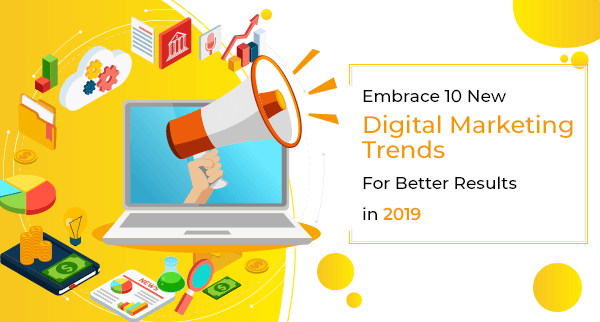 Here’s how digital marketing is changing in 2019 and what you need to do is to thrive and succeed: Extensive Use of Artificial Intelligence As we are already familiar, the power of Artificial Intelligence is touching all the dimensions. This year AI power is going to influence customer segmentation, retargeting, push notifications, click tracking, with enhanced possibilities. The AI technologies are now going to affect the search power by utilizing data from social media platforms and….